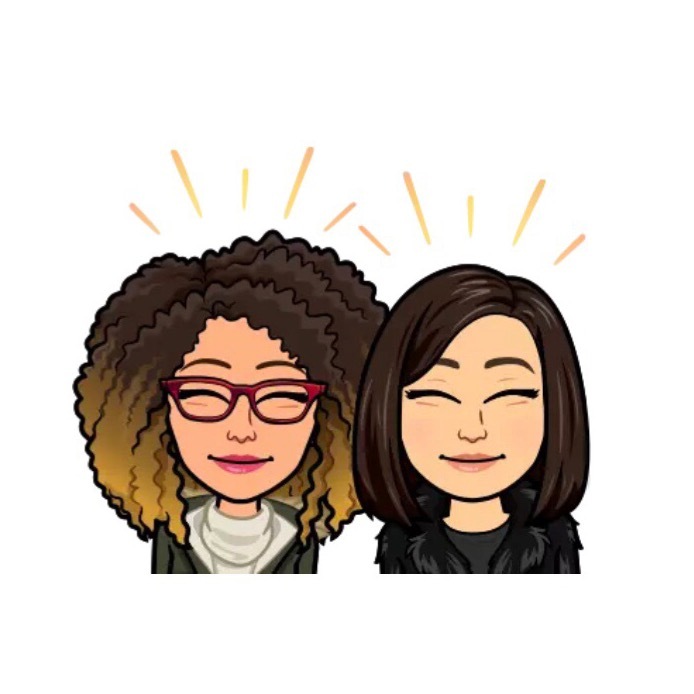 Alejandra Lally and Alexis Fontaine are the faces behind the knightlife_necc Instagram account. 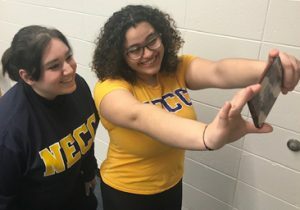 With the start of a new semester, Northern Essex Community College welcomes a new face, Alexis “Lexi” Fontaine, to the its student-operated Instagram account – knightlife_necc. Fontaine, 21, replaces Kiley Broadhurst who has taken her education on the road and is completing her degree through online NECC classes while living her dream on the west coast. Fontaine, a Methuen resident is a liberal arts: journalism/communication major. She will graduate in May. In addition to co-running the Instagram account, she fills her day planner with classes, restaurant hosting, and a social media/writing internship with the Greater Newburyport Chamber of Commerce. She joins Alejandra Lally who is studying business: hospitality management. Lally is also a work-study student in the NECC alumni office. The Instagram account was created last fall and intended to capture campus moments while highlighting student life, academic programs, support services, transfer opportunities, athletics, career advising and more…all from a students’ perspective. It was named after the NECC knight mascot. It is designed to be an interactive tool for current and prospective students. Students who would like to share their photos for potential posting to the knightlife_necc Instagram account, can forward photos to Fontaine and Lally via email at knightlife@necc.mass.edu. If the photo is used then the student will be given photo credit. Follow knightlife_necc on Instagram and get in on the fun. If you have additional questions on knightlife_necc Instagram, contact Fontaine or Lally at knightlife@necc.mass.edu or follow the knightlife page.